What does it mean to be an untouchable in India? Bhimrao Ramji Ambedkar (1891-1956), one of India’s foremost revolutionaries, recounts his experiences of growing up as an untouchable and being routinely discriminated against. Battling odds, Ambedkar went on to draft the Constitution of India and eventually embraced Buddhism. 1. भीमायन - अस्पृश्यता के अनुभव - उदंती.com, for detailed review click here. 2. 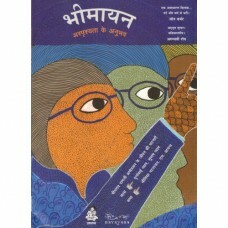 भीमायन - अस्पृश्यता के अनुभव - मोहल्ला Live, for detailed review click here. 3. 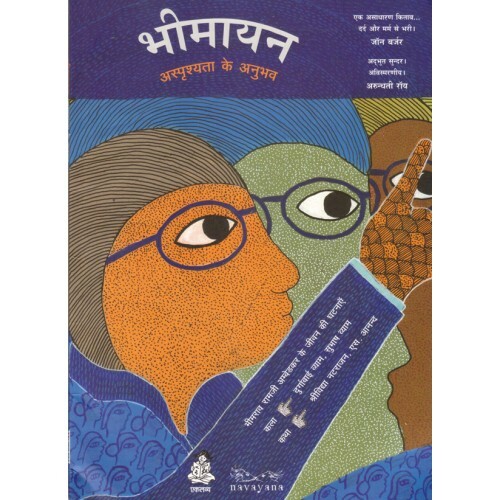 भीमायन - अस्पृश्यता के अनुभव - Usha Mukunda , for detailed reviews in PDF format click here .